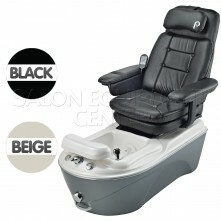 The Pibbs PS60 Siena Pipeless Pedicure Spa With Shiatsu Massage is "creme de la creme" of our pedicure spa units. 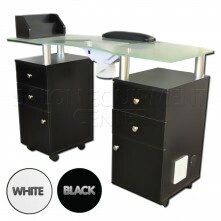 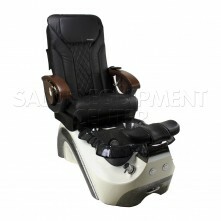 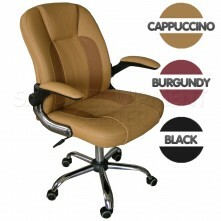 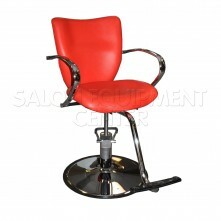 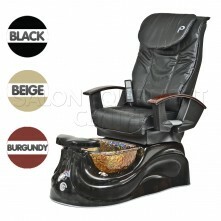 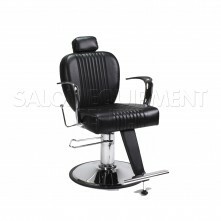 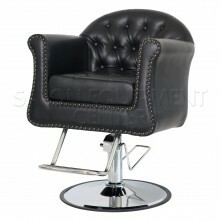 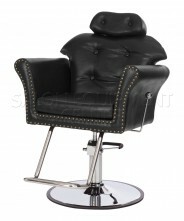 It features a strong black acrylic base and a shiatsu massage chair top offered in various color options. 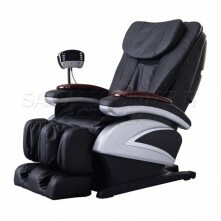 Your clients will feel like in heaven - the chair top has various deep massage functions such as kneading, rolling or tapping and in addition to the mentioned Shiatsu Massage modes, it also features fully electric sliding and reclining. 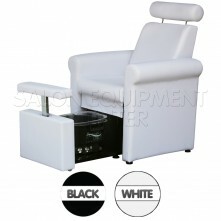 Easily accommodate clients of any size, thanks to the included adjustable footrest and fully adjustable arm rests that can be raised or lowered for easy client access. The PS60 Pipe Free Turbo Jet Pedicure Chair w/ Shiatsu Massage is 100% proudly made in the U.S.A. and also features a retractable spray hose (included), color changing led lights for added sleek and modern appeal and a pipe-less turbo jet system with adjustable jet pressure. 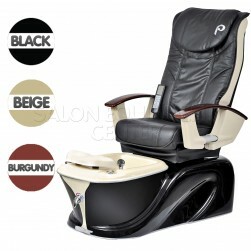 As already mentioned, the PS60 pedicure spa is available in seven different chair top color variations. 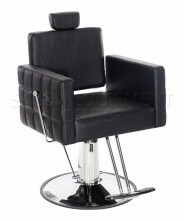 Please call us for any inquires and custom quotes! 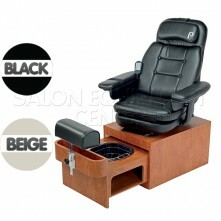 Click the button below to add the Pibbs PS60 Siena Pipeless Pedicure Spa With Shiatsu Massage to your wish list.